Aurora worked with the Zoo's Education Department to increase their evaluation skills and capacity. We are working with MOS, Boston, MA, on the first nationwide study of museum visitors by museums. Check out this awesome collaboration of 20+ museums.  Propel Nonprofits invests capital and financial expertise in nonprofits. Aurora conducted an impact evaluation of Propel's bundled lending and services model.